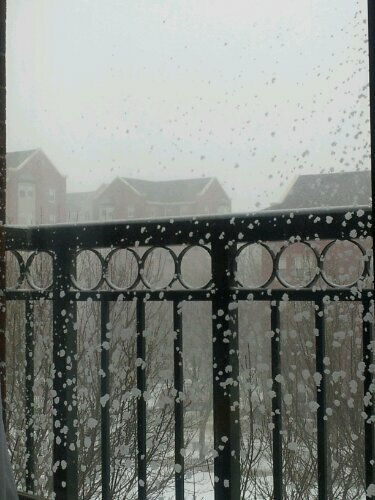 The Sky painted the glass door with snow in a surprise blizzard. Lovely work , isn’t it? Tags: cool, photography, shapes, snow. Bookmark the permalink.